These simple, yet colorful cellular shades are a safe and versatile window covering solution for your nursery. Featuring Cordless control, these shades can be raised or lowered with just a touch of a finger and are completely child-safe. Ensure the safety of your kids at home with cordless shades and blinds. Find the right balance of privacy, durability and light for your kitchen windows. Color choices communicate more than just personal style, they can change the mood and ambiance of your room. Maximize the natural light in your home while maintaining your privacy. These beautiful natural shades bring a subtle natural touch to an otherwise bold and colorful room. They feature a Top-Down, Bottom-Up control to allow light in through either the top or bottom of the window frame. Their flat folds offer a modern aesthetic reminiscient of mid-century decor. Find the perfect balance between vibrant tones and natural elements. Renters, like homeowners, desire warm and inviting spaces and well-decorated rooms. 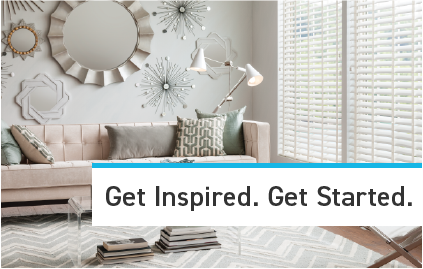 Unlike those who own their homes, renters often have limited options when decorating. One fantastic way to spruce up an apartment or rental home is to install or replace the window treatments. 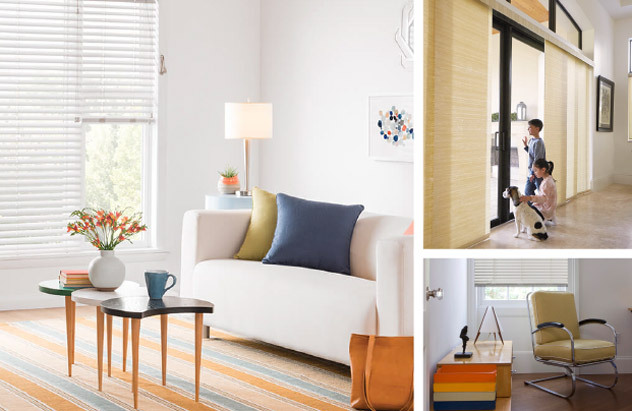 Window treatments bring style to your home, but they also protect your décor. When considering window coverings, it is essential to understand how the opacity and fabric of the blind or shade will interact with light and maintain the treasured items in your home. If you're looking to reduce your energy costs, look no further than your windows. Update your window treatments to minimize heating and cooling costs. Window coverings are an investment. Over many years, your home endures children, guests, weather, pets and parties. 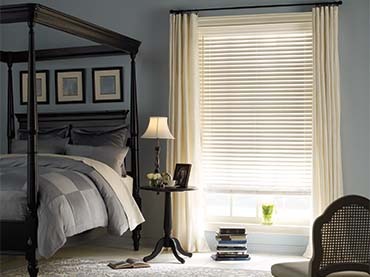 Investing in a durable window covering ensures that your windows will still be protected years down the road.